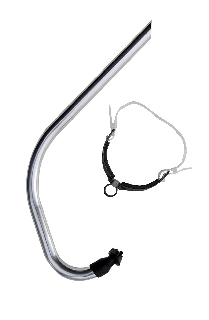 Front snorkel for training and competition. Swimming and monofins. Silicone mouthpiece. Neoprene protection and discharge valve. 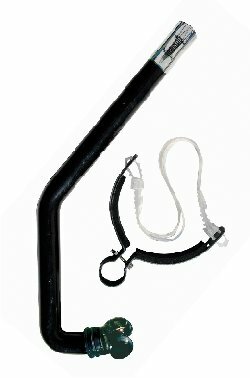 Front snorkel for training and compettion. For swimming and monofins. Silicone mouthpiece. 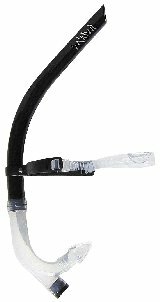 Front snorkel for training and beginners. Swimming and monofins. Silitex Junior mouthpiece.